At Salem Dental, we provide great dentistry at an exceptional value, and we stand by our work. We understand that dentistry is an investment in your health and smile and that fitting your dental care into your budget is important to keep the family finances healthy. We offer a wide variety of payment options to choose from, making it easy to have the dentistry you need now, rather than putting it off and increasing the risk of tooth loss or pain. We also provide a treatment estimate to avoid unwelcome financial surprises. If you ever have questions about the cost or necessity of the dentistry we recommend, give us a call. Our team will quickly give you the answers you need. We work with many popular insurance plans as long as you have the freedom to choose your own dentist. Please contact our helpful team to determine your benefits in our office and estimate any out-of-pocket expenses. Our knowledgeable staff will provide an accurate treatment estimate. Many patients are finding that dental insurance does not adequately cover their oral health needs, which is why we offer an in-house membership that ensures every penny of your money goes directly to your dentistry without the limitations often found with commercial insurance. For more information, contact Salem Dental today, or visit the Salem Care Club website below. 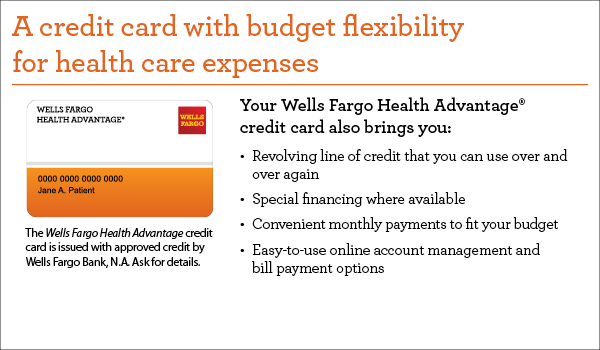 Salem Dental is proud to provide our patients with affordable financing through Wells Fargo Health Advantage Card. Click the image below to get started. Get the low monthly payment you need to say “yes” to your treatment with premier implant financing through Lending Club Patient Solutions. To explore your options, call us at (503) 378-1212 or visit lendingclub.com today. CareCredit is a third-party financing option that makes it possible for patients to have their dentistry now and pay off the costs over time. It works like a credit card, but also offers short-term interest-free options or longer options for larger cases. You can apply easily online by visiting the CareCredit website.